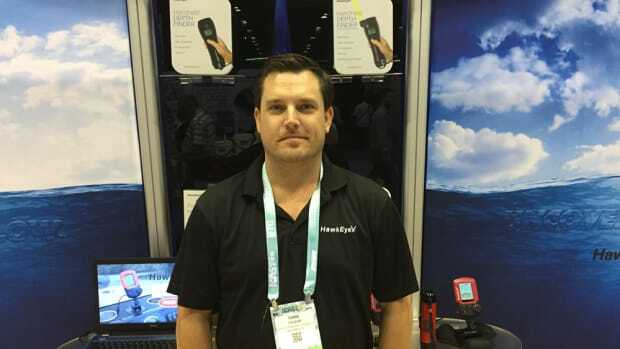 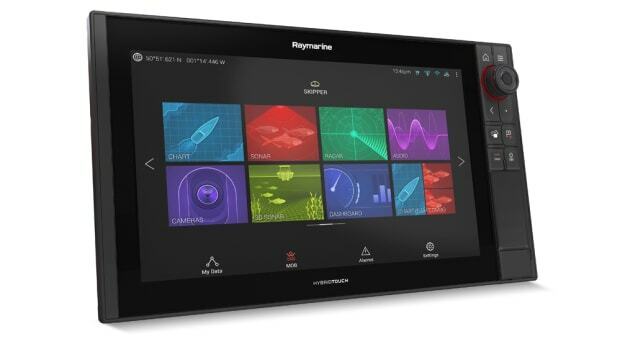 FLIR Systems expanded the Raymarine Axiom Multifunction Display line with the new Axiom Pro. 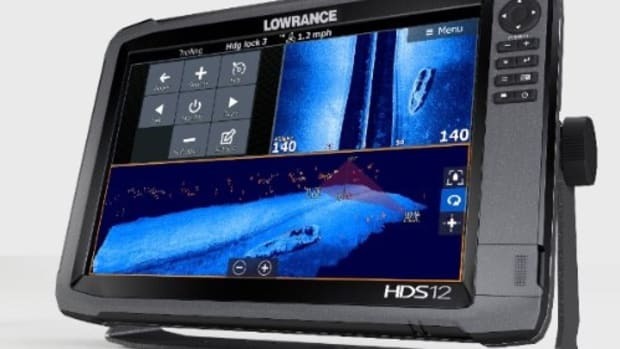 Lowrance said readers of Game & Fish/Sportsman Magazine selected the company’s HDS Gen3 as their Favorite Fishfinder/GPS. 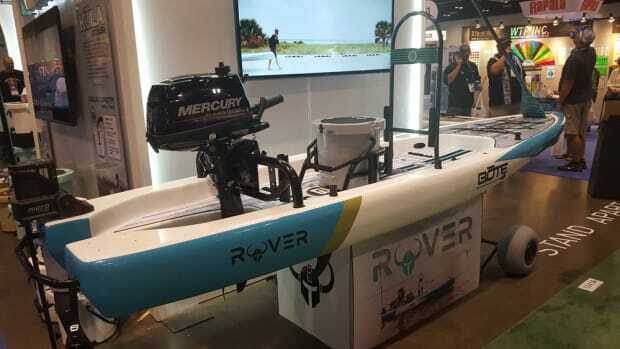 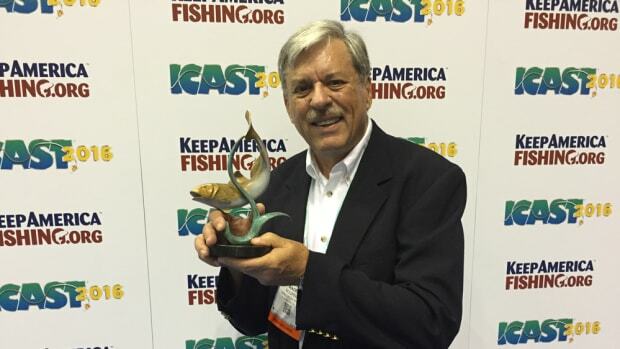 The largest installation of ICAST starts Tuesday and runs through Friday at the Orange County Convention Center in Orlando, Fla.
Mercury Marine will be presented with the Game & Fish/Sportsman Magazine’s Readers’ Choice Award for “Favorite Outboard." 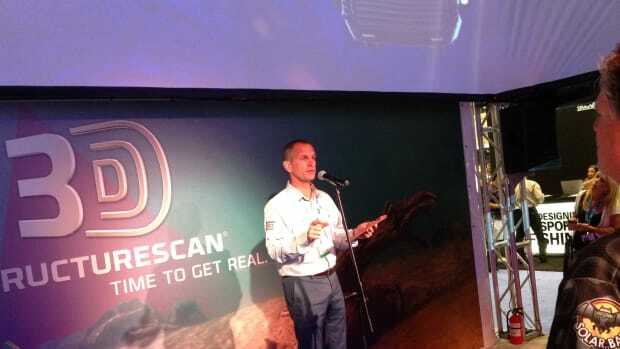 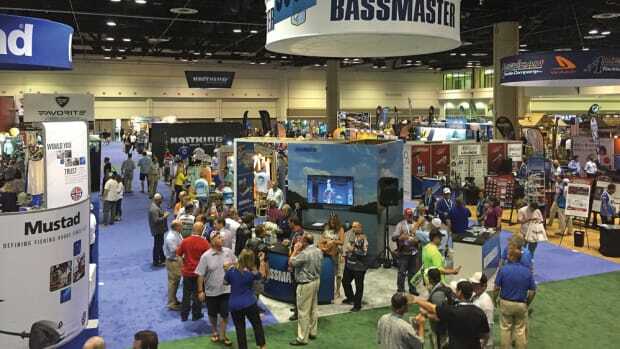 It will take place from 4:30 to 6 p.m. ICAST runs from July 12-15 at the Orange County Convention Center in Orlando, Fla. 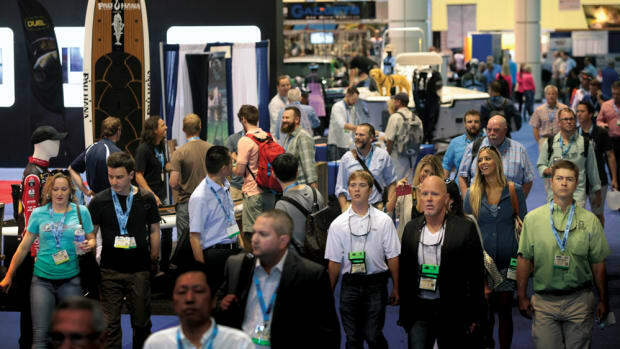 The National Marine Manufacturers Association said it has limited space available at its ICAST pavilion. 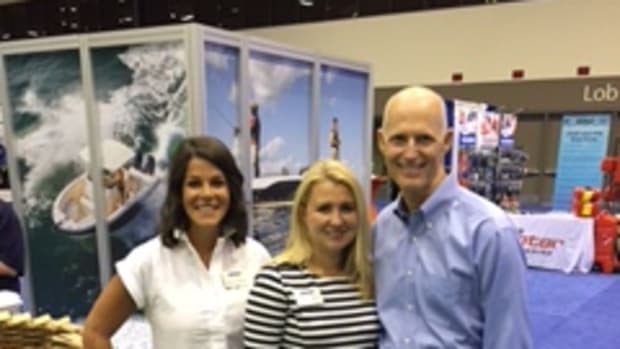 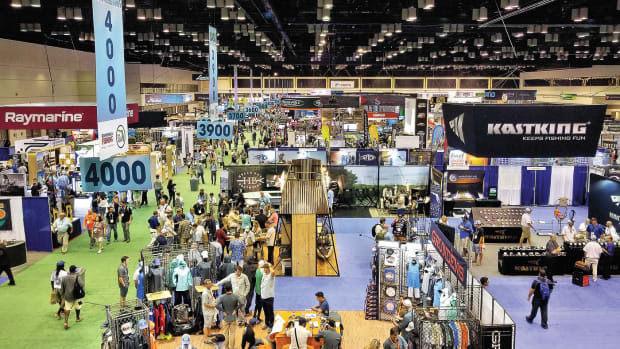 ICAST is the world’s largest sportfishing trade show, hosting more than 12,000 representatives from the global sportfishing community. 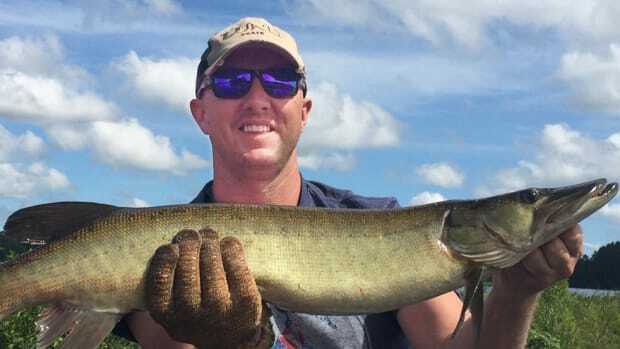 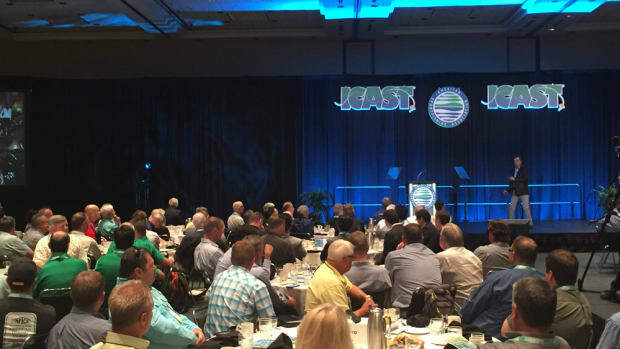 American Sportfishing Association president and CEO Mike Nussman told 500 people this morning that the fishing industry has a lot to be positive about. 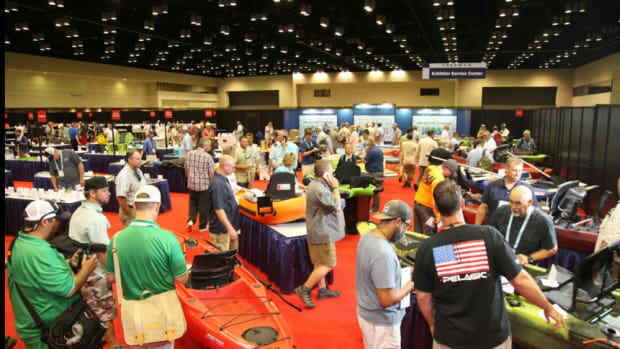 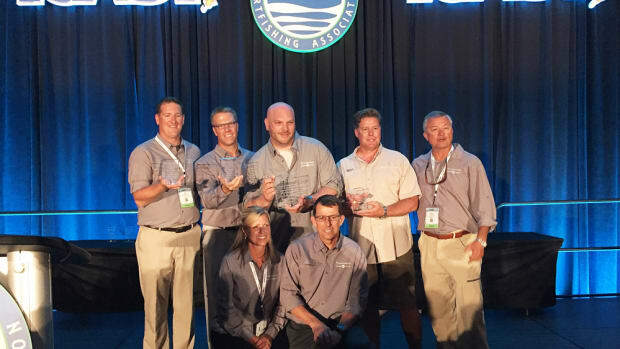 Online registration for the International Convention of Allied Sportfishing Trades, better known as ICAST, will close today at midnight in the Eastern time zone.